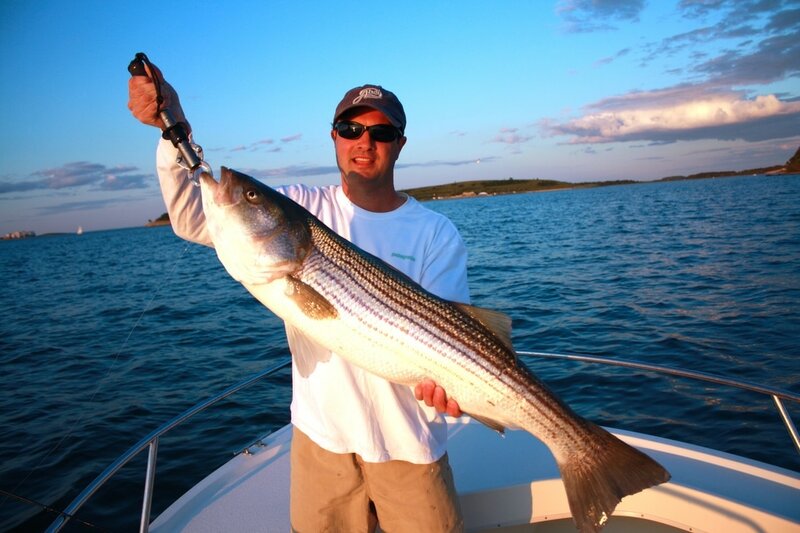 Nervous Water Charters is a saltwater fly-fishing and light-tackle guide service, fishing out of Boston Harbor and it's surrounding areas. Captain Webb Thompson is your guide to exploring all that the Boston Harbor Islands have to offer. 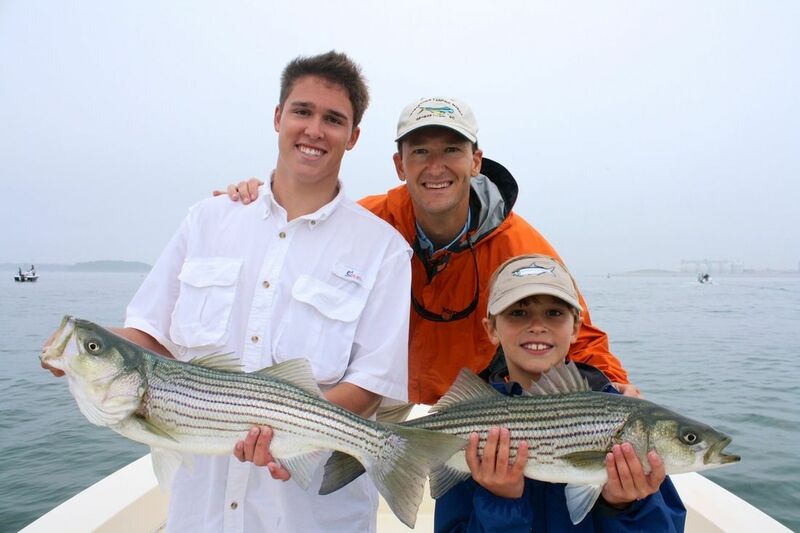 Whether new to the sport or an avid fisherman, Captain Webb will provide a memorable fishing excursion. 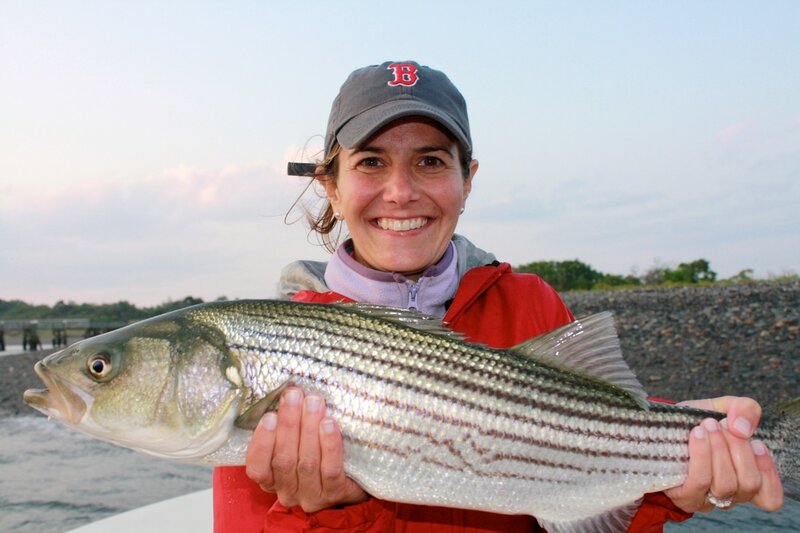 ​Boston Harbor offers some of the best fly-fishing and light tackle fishing for striped bass, bluefish, and tuna in the Northeast. 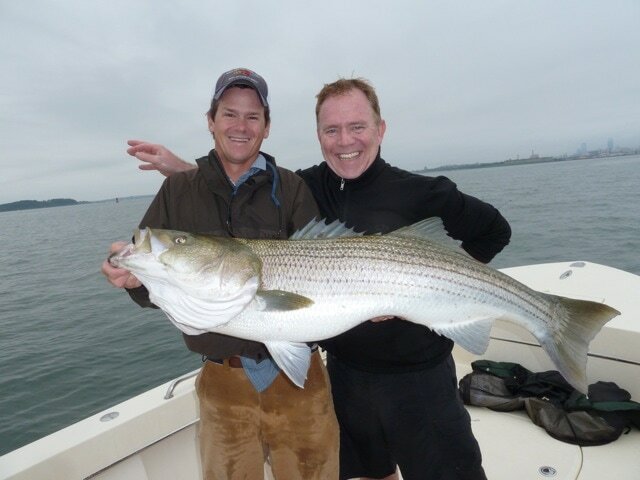 Nervous Water Charters is a fully insured and licensed guiding service that will provide an opportunity to cast flies and artificial lures to fish in all types of water.